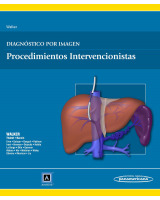 Diagnóstico por Imagen Hay 50 productos. 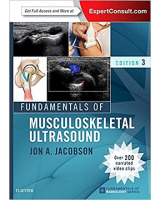 Effectively perform and interpret musculoskeletal ultrasound with this concise, highly illustrated resource by Jon A. Jacobson, MD. 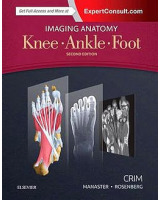 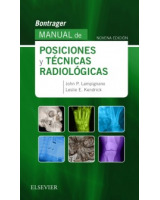 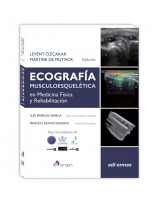 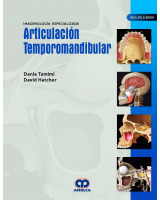 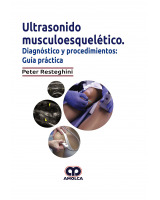 Fully revised, this bestselling title covers all the essential details of musculoskeletal ultrasound imaging, providing a solid understanding of the technique and how to make accurate diagnoses. 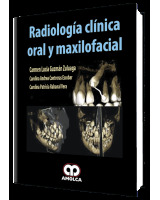 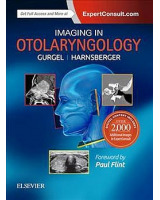 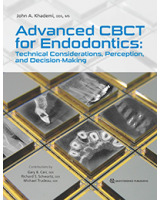 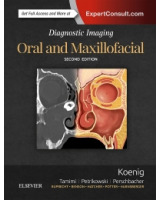 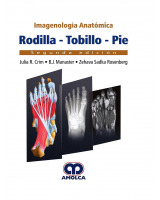 Dr. Lisa Koenig and her expert author team provide carefully updated information in a concise, bulleted format, keeping you current with recent advances in oral and maxillofacial radiology.